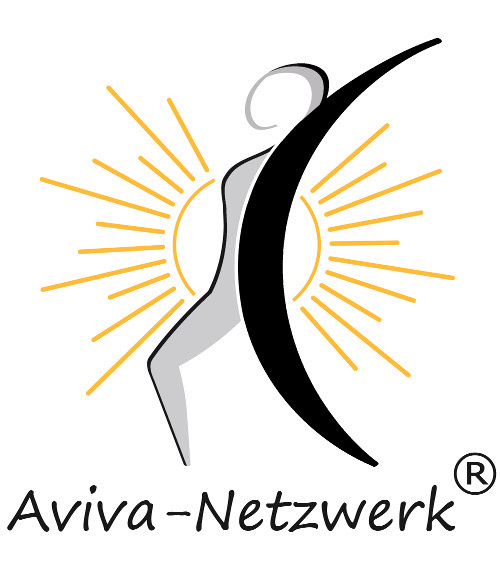 The Aviva network was founded by Beate Plangger in order to support further training for and the cooperation between Aviva teachers as well as to maintain the high quality standard of the Aviva method. The professional expertise and experience of the Aviva teachers are being guaranteed due to the consequent continuing training of the Aviva teachers in the Aviva network. Here you can find all those Aviva teachers for whom it is very important to maintain and spread the original Aviva method, developed by the inventor Aviva Steiner. Likewise, the Aviva method makes it easy to find the nearest Aviva teacher. Sorted by country and province, you can find Aviva teachers in the Aviva network from different European countries. maintaining and spreading of the original Aviva method developed by the inventor Aviva Steiner. continuous training of the Aviva teachers. high quality standard of the Aviva teaching. international cooperation between the Aviva teachers who are convinced of the original Aviva method.